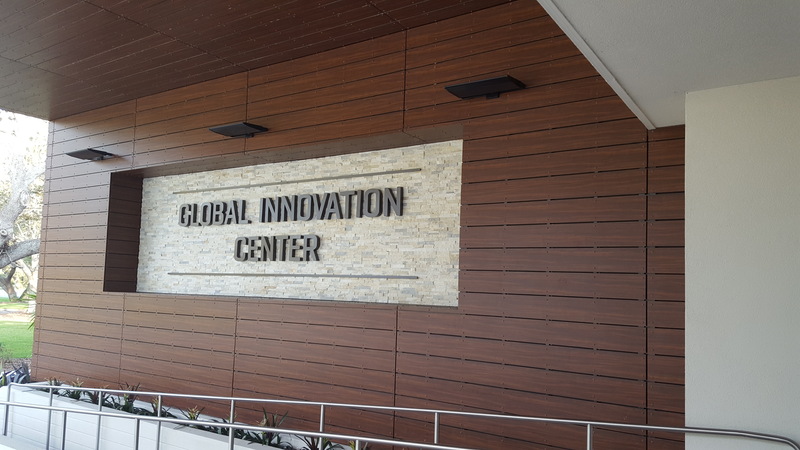 Over 600 Stonewood Architectural Panels were installed on the new BRPH Global Innovation Center in Melbourne, Florida. 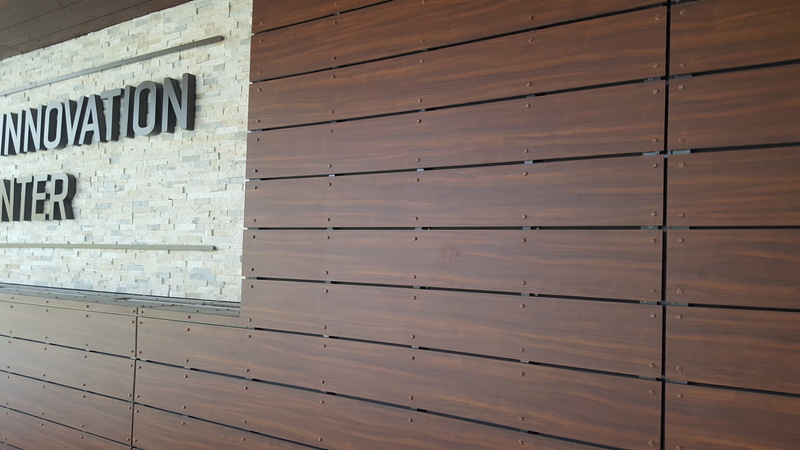 The architect opted for a woodgrain design in Mambo with exposed fasteners to give the building style and dimension. 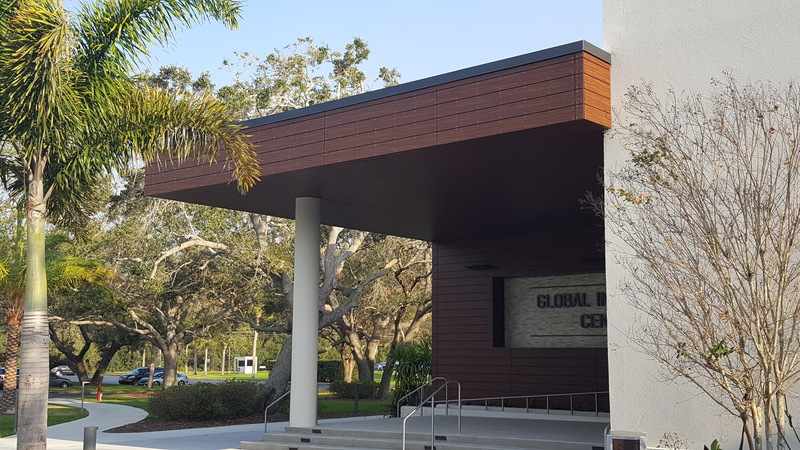 The 23,000 SF renovation and 6,000 SF addition consisted of a complete interior rebuild and exterior redesign including an overhaul of the existing building envelope and installation of modern and functional architectural panels— in this case, Stonewood Phenolic Panels. 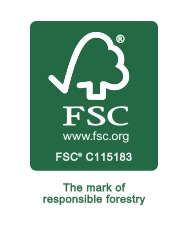 Stonewood panels contributed to LEED points, offered a CLASS A fire rating, and allowed for fast and efficient installation. Size 10mm 8" x 96"